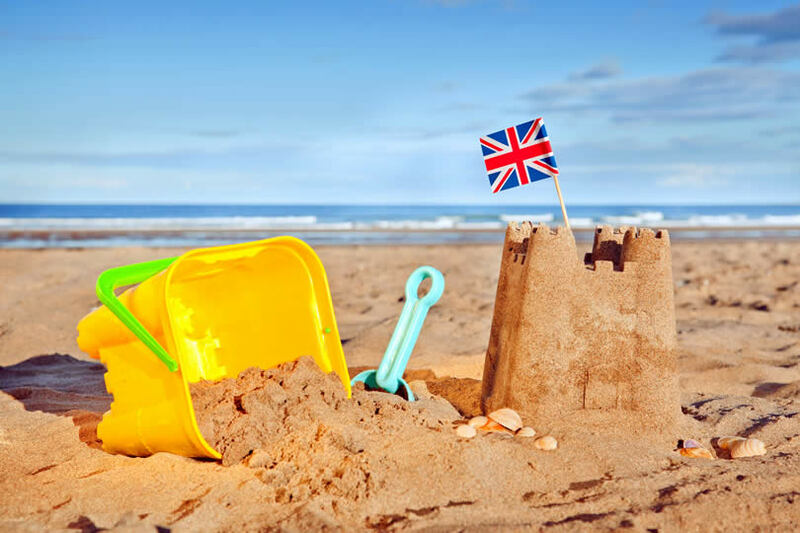 With the Great British summer on the way, it’s the ideal time to plan a seaside getaway and the North East of England is the ideal destination. 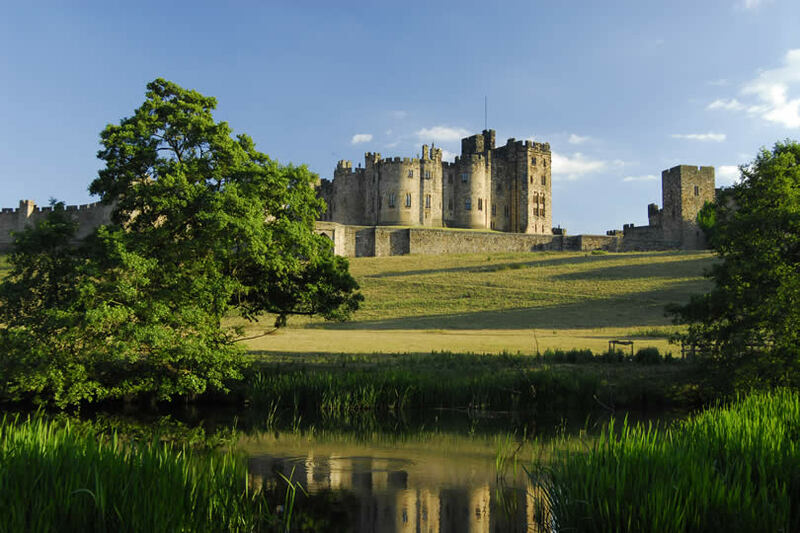 The region (made up of Northumberland, Tyne and Wear, County Durham, and the northernmost tip of North Yorkshire) is often overlooked in favour of locations along the south coast of England, however this area has a lot to offer. The North East is easy to get to, with great road and rail links and domestic flights to nearby Newcastle, and is less busy and more affordable than the popular south coast. There are many beautifully unspoilt beaches to choose from in the area, with activity and accommodation options to suit all tastes and budgets, making it the perfect place to consider for your next holiday. Here is a round-up of ten of the best seaside resorts in North East England, with some suggestions for things to do in the area, and options for places to eat and stay locally. This historic village lies within the Northumberland Coast Area of Outstanding Natural Beauty. 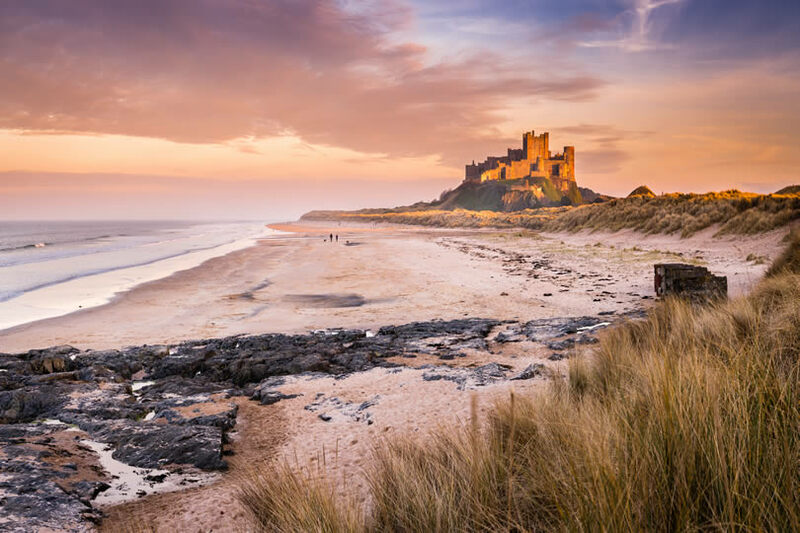 Its beach is one of the most scenic in the country, with stunning views of Bamburgh Castle above the windswept dunes, and the Holy Island of Lindesfarne just off the coast. 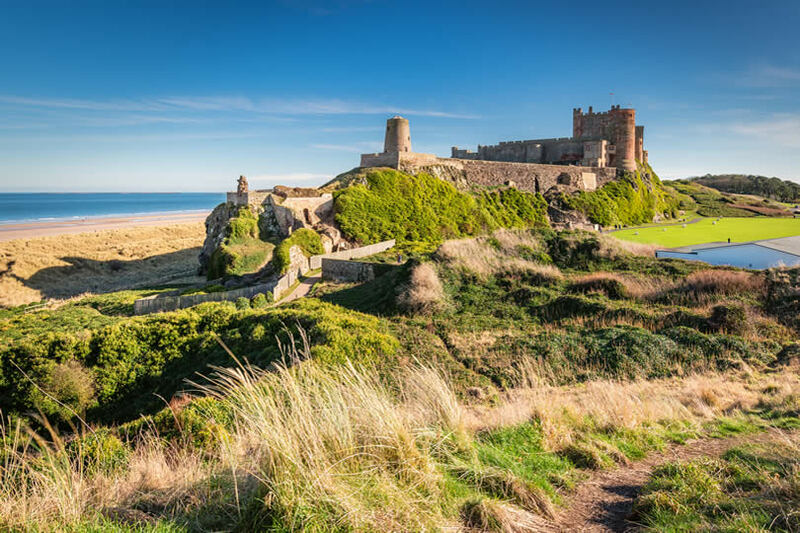 To do: Soak in the scenery while playing a round at the Bamburgh Castle Golf Club (tel 01668 214321). Eat: The Potted Lobster (tel 01668 214088), a lovely little restaurant offering fresh local seafood. Alternatively, the renowned Bamburgh bangers from R Carter & Son butchers (tel 01668 214344) are highly recommended. Stay: The Sunningdale Hotel, a small family-run hotel with views of the sea and castle, dog-friendly. Just 3 miles down the coast from Bamburgh lies the small fishing town of Seahouses. Known for its charming harbour, gift shops, and peaceful sandy beaches, Seahouses is a popular seaside holiday resort. 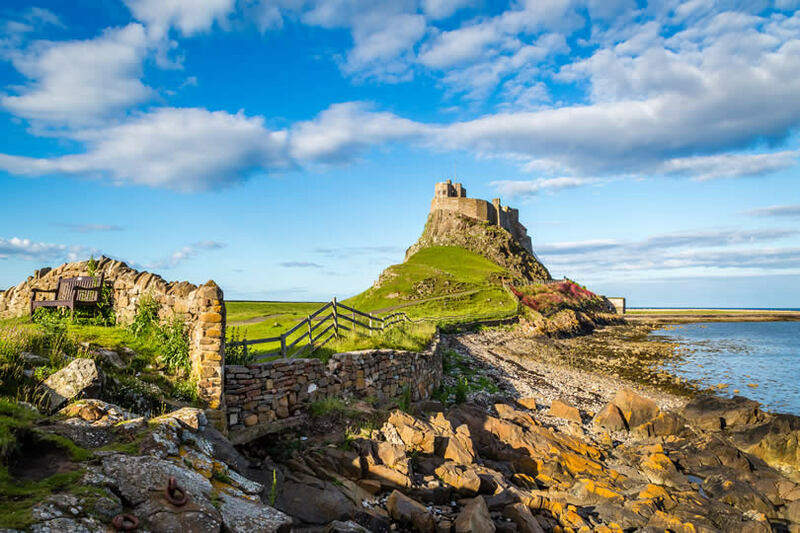 To do: Take a boat trip to the nearby Farne Islands including the Holy Island of Lindesfarne with Lindesfarne Castle, famous for its wildlife including puffins and grey seals. Eat: The Olde Ship Inn (tel 01665 720200), a wonderfully traditional pub serving locally caught seafood. Stay: St Cuthbert’s House, an award-winning B&B in a converted chapel located on the outskirts of Seahouses. This picturesque coastal village lies approximately 5 miles east of Alnwick, surrounded by golden sands at the mouth of the river Aln. It has a variety of restaurants, tearooms, gift shops, and pubs for visitors to enjoy. To do: Enjoy a walk around the perimeter of the village, which goes along the sandy coastline, through lush fields, and alongside the banks of the river. Eat: Bistro 23 (tel 01665 830393), a modern, family-run eatery that is a tearoom by day that also opens Wednesday, Thursday, and Saturday evenings for meals. Stay: St Valery Boutique Bed & Breakfast, a friendly, luxury B&B. The seaside town of Tynemouth is a convenient 35-minute Metro ride from Newcastle city centre. Longsands beach is popular with surfers, and the secluded King Edward’s Bay, which is overlooked by the ruined priory and castle, is well worth a visit. To do: Visit the bustling Tynemouth Markets to look for some cheap vintage clothes, antiques, and other bargains. Eat: Riley’s Fish Shack (tel 0191 2571371), the local foodies’ choice for excellent seafood in a laid-back atmosphere. Stay: Martineau Guest House is located close to the seafront. Alternatively, there are plenty of cheap accommodation options available in nearby Newcastle. 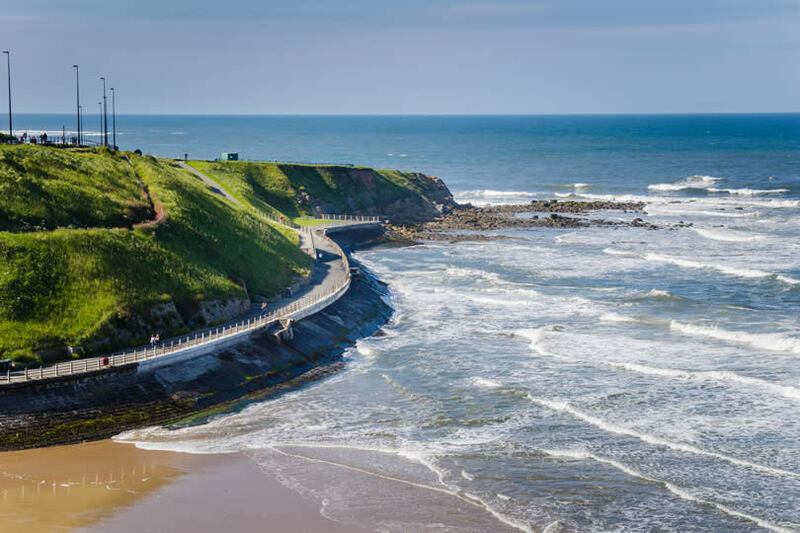 Just next to Tynemouth is the equally delightful seaside town of Whitley Bay, which is also accessible via the Newcastle Metro. The town has a fantastic beach and an abundance of shops and restaurants. 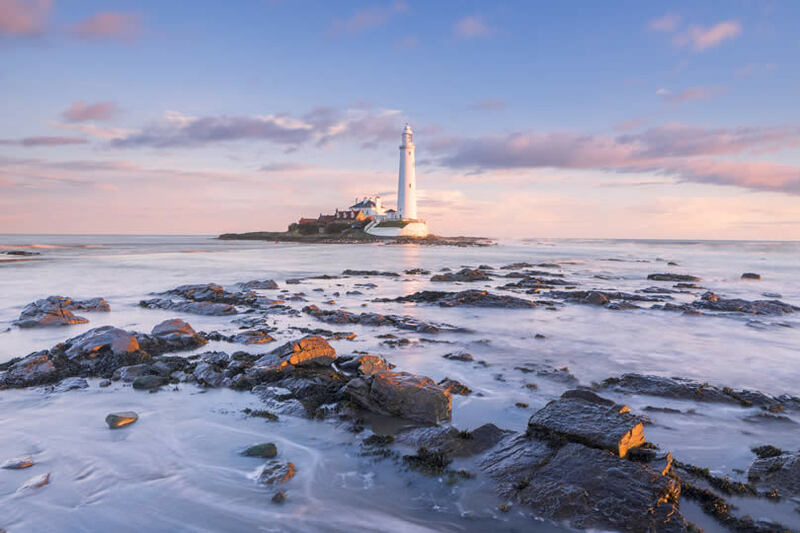 To do: Visit St Mary’s Lighthouse and Visitor Centre, located on a tiny part-time island surrounded by a nature reserve. Eat: The Harbour View (tel 0191 2372478), excellent fish and chips and very generous portions! Stay: Whitley Bay Holiday Park (0333 207692; https://www.park-resorts.com/holiday-parks/north-east/whitley-bay) is a good option for those looking for a cheap family holiday. Roker is a northern suburb of Sunderland, lying next to the mouth of the river Wear. The seafront runs along the lovely, clean local beach, with many cafés and restaurants nearby, as well as some interesting museums to visit. 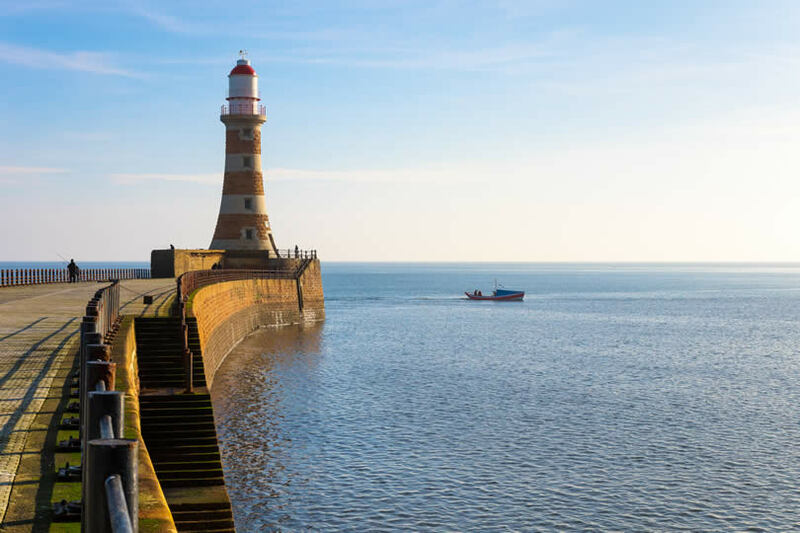 To do: Take a stroll along Roker Pier and enjoy the view from the seafront. Eat: The Cliff (tel 0191 5486200), a nice local pub serving up some hearty food. Stay: The Chaise Guest House, comfortable and affordable Victorian guest house with sea views. This peaceful seaside town, located in County Durham and only 6 miles south of Sunderland, is ideal for a relaxing getaway. There are lovely walks to be had along by the harbour, coastline, and surrounding countryside. To do: Spend a day blissful at Seaham Hall Spa (tel 0191 5161400). Eat: The Lamp Room (tel 0191 9033747) classy café and bistro restaurant serving high quality meals. Stay: East Shaw Guest House, a very homely and friendly place to stay. Seaton Carew, near Hartlepool, is known locally for its miles-long pristine sandy beach, promenade, arcades, and excellent fish and chip restaurants. This once heavy-industrialised area is now a haven of tranquillity. To do: Go to the Teesmouth National Nature Reserve to see the local wildlife among the sand dunes. Eat: The Almighty Cod (tel 01429 275220), silly name but seriously good fish and chips! Stay: Trinity Guest House is a convenient option for budget accommodation. This charming little town has been a popular seaside resort since the Victorian era thanks to its spectacular views of the North Sea from its clifftops. 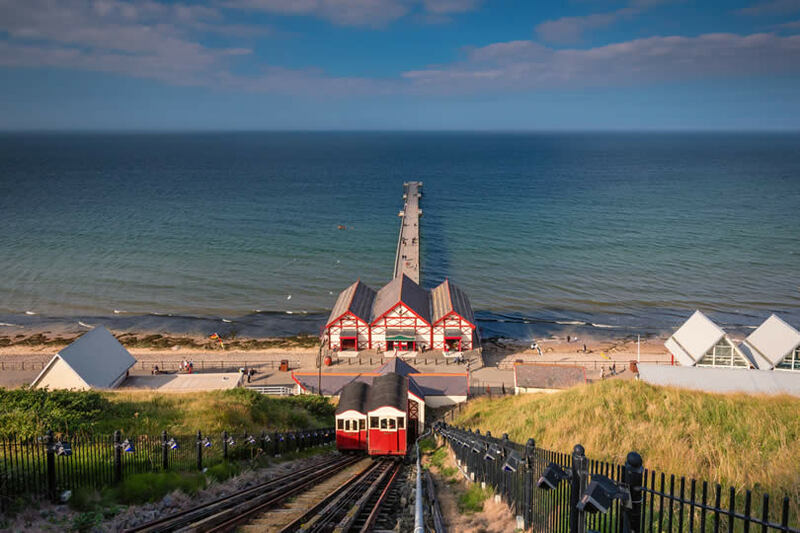 To do: Take a ride on Saltburn Cliff Lift, a fun and interesting way to reach the town from the beach below. Eat: Yorkshire Pie & Mash Shop (01287 625929) serves traditional, hearty Yorkshire fare. Stay: Victorian Guesthouse, quirky rooms and great Yorkshire hospitality. Nestled beside Middlesborough and the river Tees, Redcar is the most northern seaside resort in North Yorkshire. There is plenty to do in the town, with many cafés and restaurants along the Esplanade, and a racecourse with view of the sea. To do: Kirleatham Owl Centre is a fun day out for both kids and adults. On a rainy day be sure to visit Kirkleatham Museum to learn about the local history. Eat: Lemongrass (tel 01642 488666), delicious and authentic Thai cuisine. Stay: Springdale House, a comfortable and friendly little B&B.